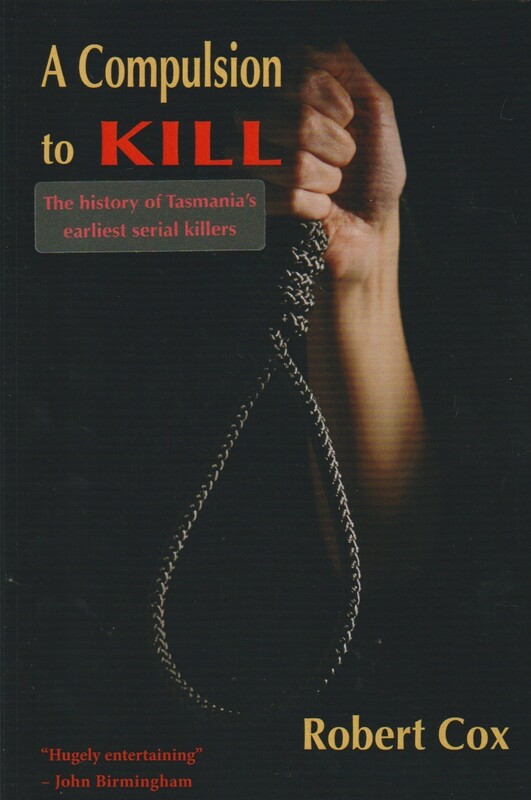 A Compulsion to Kill is a dramatic chronological account of 19th-century Tasmanian serial murderers. In this book Robert Cox probes the essence of both the crimes and the killers themselves. Beginning in 1806 with Australia's first serial killers, John Brown and Richard Lemon, A Compulsion to Kill recounts the stories of Alexander Pearce, 'the cannibal convict'; Thomas Jeffrey, a sadist, sexual predator, cannibal, and baby-killer known as 'the monster'; Charles Routley, who burnt one of his victims alive; cannibal convicts Broughton and McAvoy; Rocky Whelan, who in twenty-four days slew five men in cold blood; and John Haley, who killed three people in fits of rage. The final chapter investigates the still-unsolved Parkmount murders, three killings for which the two probable culprits twice faced court, only to be discharged due to faulty police investigation and neglected evidence.